Have you always dreamed of retiring abroad? Unfortunately, your retirement account may not seem in the best shape to allow that. After all, the average 50-year-old only has $43,797 in savings. That doesn’t seem like much to retire on–especially when you’re planning on moving. But the following locations offer cheap living, giving you the perfect opportunity to retire abroad, even on limited savings. If you’re seeking that scenic beachside retirement home where you can spend your days enjoying crystal clear waters and soaking in the tropical sun, then Malaysia should be on the top of your list. Here, it’s easy to get by on $1,700 per month, and the health care system is fantastic. Since many of the doctors have studied outside Malaysia in places like the States, it’s not tough to find an English-speaking doctor, either. Malaysia also offers a 10-year residency visa that you can get by proving income and making a down-payment. Colombia is a hot-spot for retirees right now because of its pleasant temperatures and beautiful landscape. Even better, it offers super cheap living. The average income here is around US$300 per month, meaning that an American couple could easily spend less than $1,500 and still be living in luxury. If healthcare is a huge concern, consider settling in Medellin, home to five of the top Latin American hospitals. 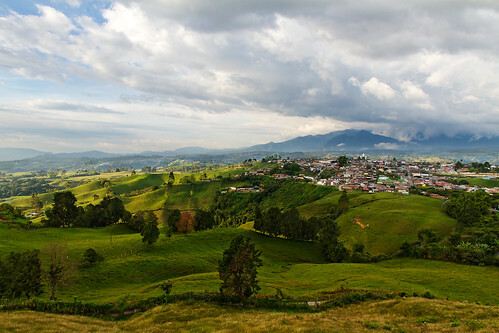 From the jungle to the beaches, Ecuador features a scenic landscape that can’t be beat in the States. In addition to that, it offers cheap living, where an American couple could easily live well on $1,500 per month. Plus, Ecuador uses the US dollar as its official currency, so retirees don’t have to worry about currency exchange. 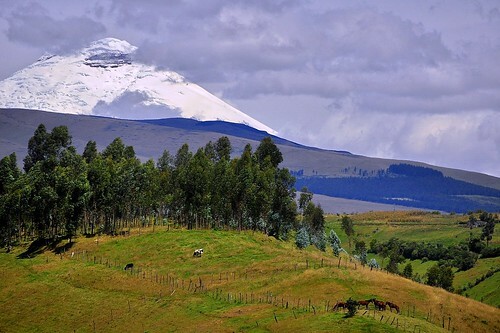 What’s more, in the 2014 Global Retirement Index, Ecuador was rated as one of the top countries for quality of life. 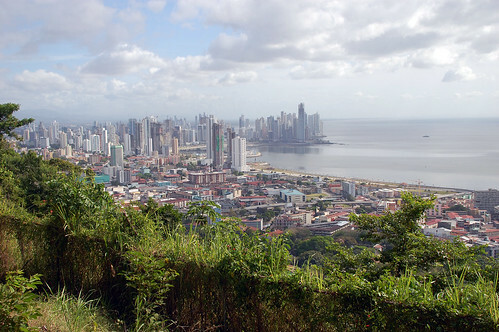 Panama offers a dry, warm climate year round and a very low cost of living–with beach views. You can retire comfortably on $1,300 per month, and it’s one of the best countries for quality of life. What’s more, English is widely spoken, and you can use your US money anywhere across the country. The country also offers first-rate hospitals, and many of its doctors are US trained. 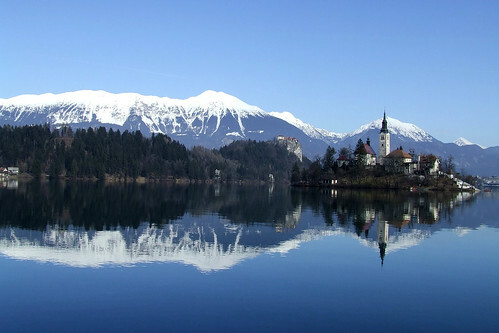 In the Global Retirement Index for 2014, the European country of Slovenia ranks among the top 30 for health and well-being. It has also maintained a relatively low cost of living over the last several years. This is a wonderful location for retirees who want to retire abroad in Europe’s lush, green landscapes backed by snow-capped mountains. The only drawback is that you may have to learn the Slovenian language. However, many locals are taught English as a foreign language. Turkey is a wonderful place to find low-cost living coupled with stunning scenic landscapes. 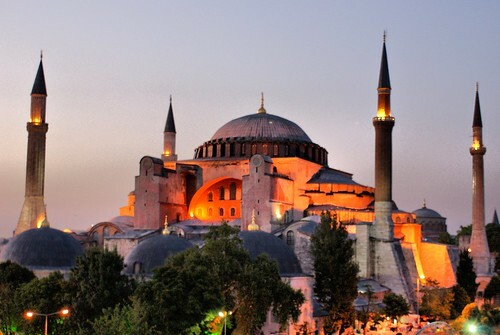 If you’re seeking a Mediterranean culture that you can enjoy on limited savings, Turkey is the place to find it. Here, the currency exchange rate is around 2:1, and the cost of living is usually one third of that in the States. Low real estate prices allow you to purchase a quality apartment in Turkey for under $40,000. While Belize is well known for its tourism, that doesn’t mean that the cost of living is high. In fact, it’s anything but. You can easily set a $2,000 per month budget. 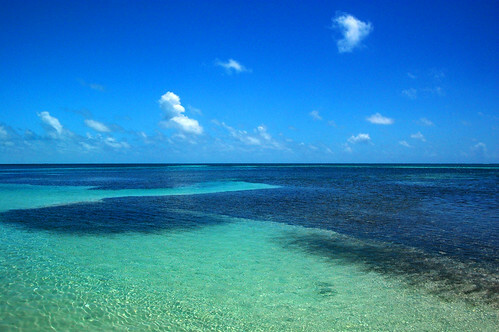 This beautiful Caribbean nation is among the cheaper ones in the area, and Ambergris Caye is a great place to snag a section of sand. While it’s easy to become a legal resident, the health care system isn’t one of the better ones on the list. However, this is a prime location for retirees looking for a place to retire abroad in the Caribbean on a budget. 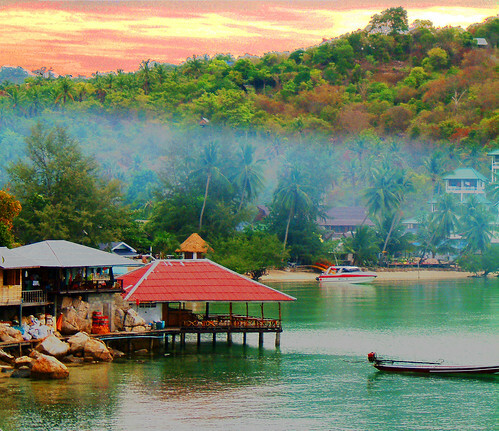 Thanks to its super cheap cost of living, Thailand is a popular place to retire abroad. Your monthly rent could cost you a small $400 and you’ll be living like a king. Even better, health care is so cheap that few Americans and Canadians need insurance to cover the costs. Plus, the service is quick and professional. A great spot to settle down is in Chiang Mai, home to 17,000 other foreign residents like yourself. 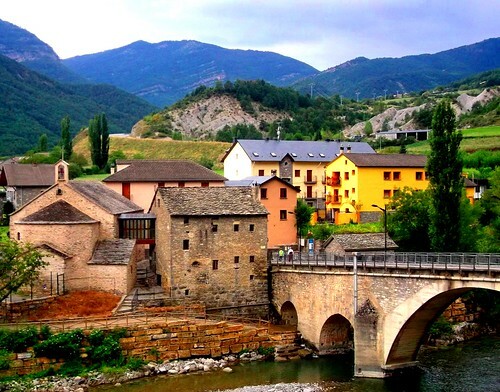 Spain is a fantastic location for cheap European living. Valencia features countless homes and apartments for under $200,000, but you can rent a two-bedroom apartment in the city center for as little as $780 per month. The biggest perk is that the country offers free public health coverage, providing you with healthcare at a fraction of the cost of the States.